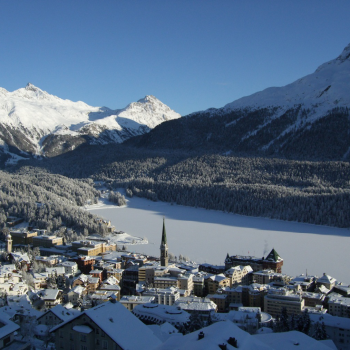 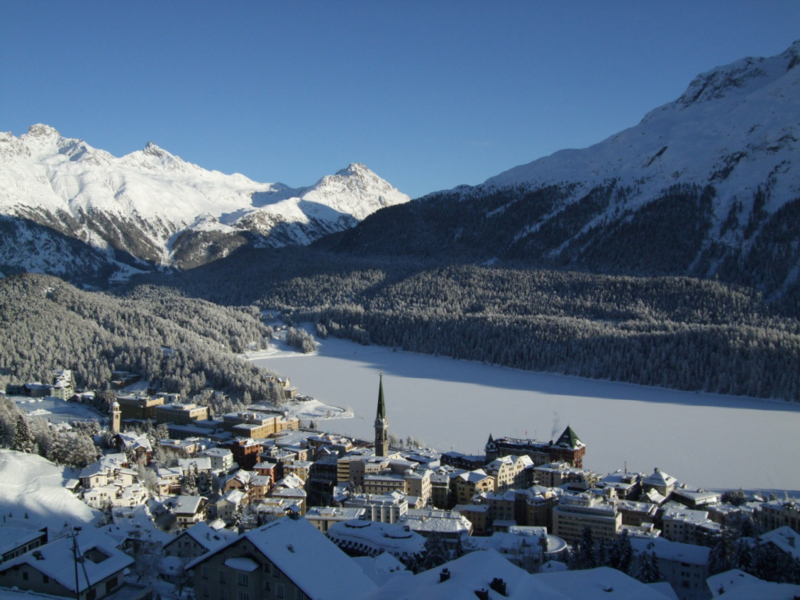 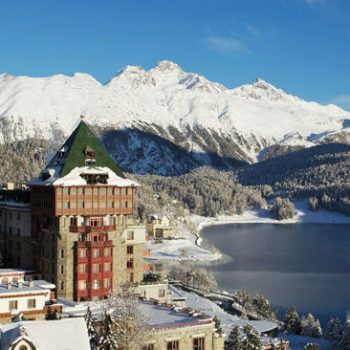 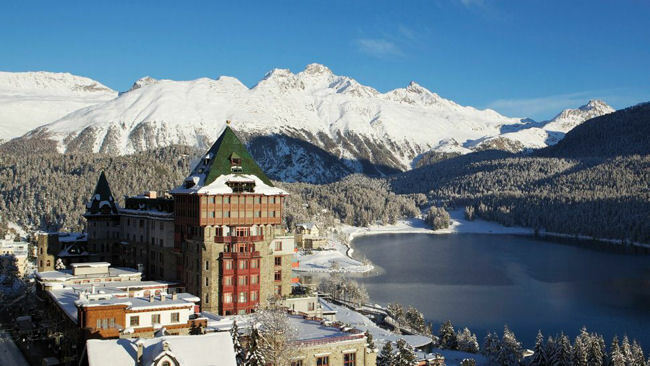 When the magic of winter touches St. Moritz, it gets transformed into something magical. 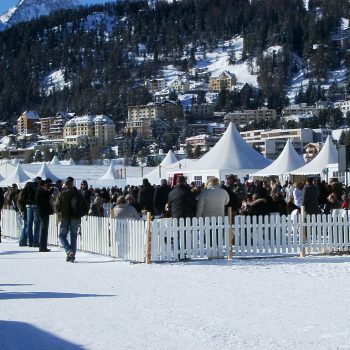 The lake freezes up and becomes a playground for winter sporting events, from Horse racing to Horse Polo…and finally…ICE CRICKET. 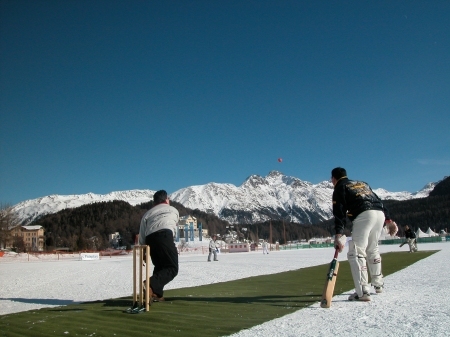 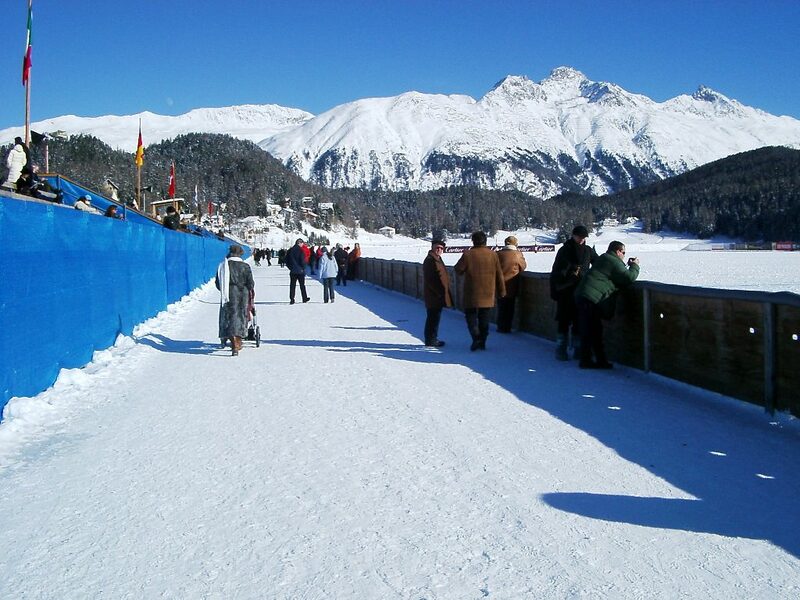 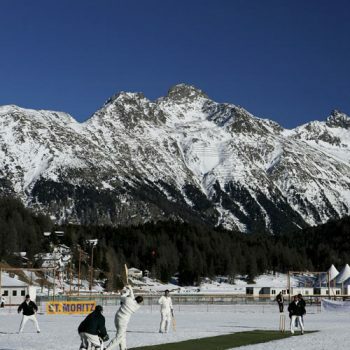 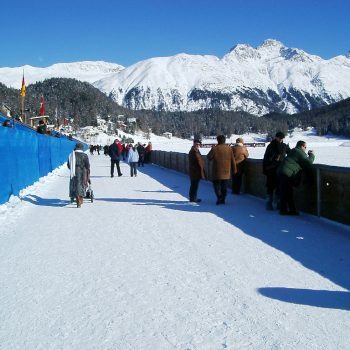 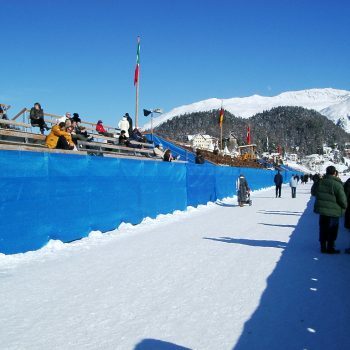 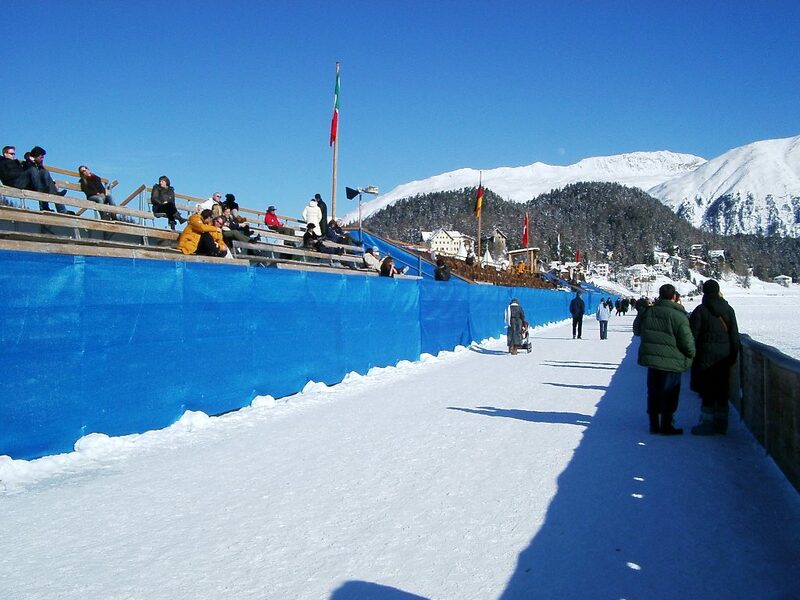 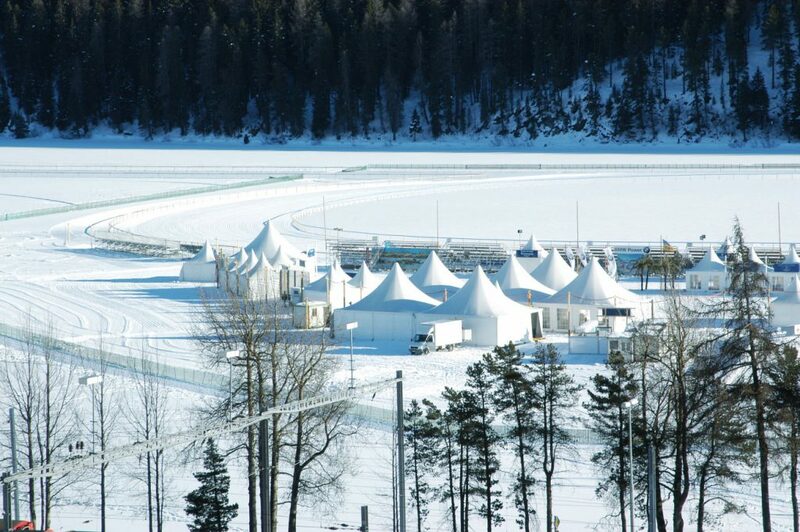 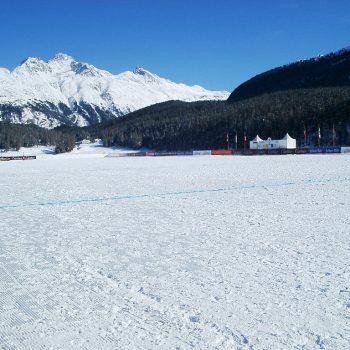 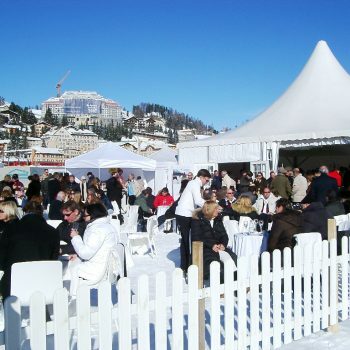 The “Cricket on Ice” event was actually started by the British and has been played ever since for over 25 years on the St. Moritz frozen lake. 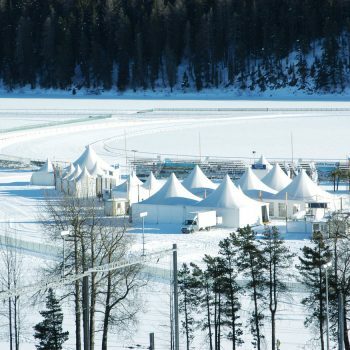 The lake freezes into an extremely thick layer of ice which then is covered by the soft falling snow, enabling the lake to withstand more than 200 tons of weight, which makes it the perfect area to construct a pavilion village and grandstands to watch and support the festivities. 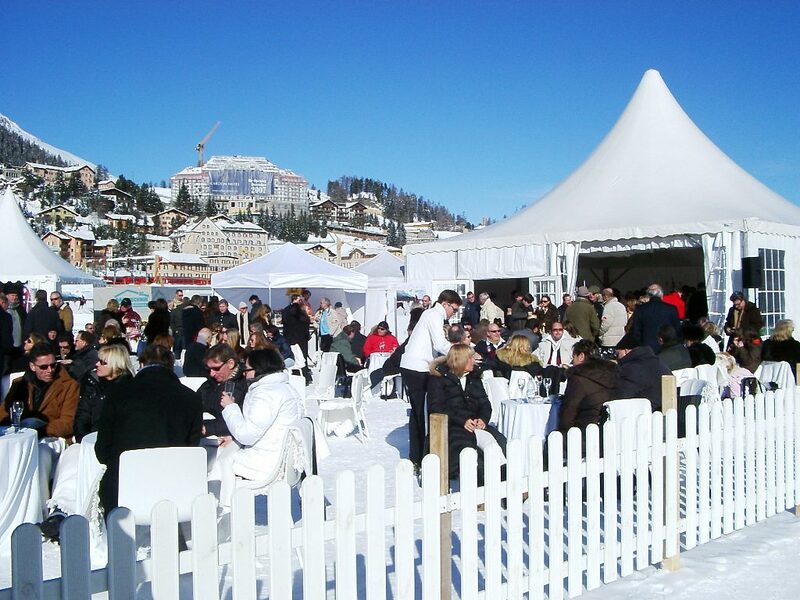 We at ‘St. 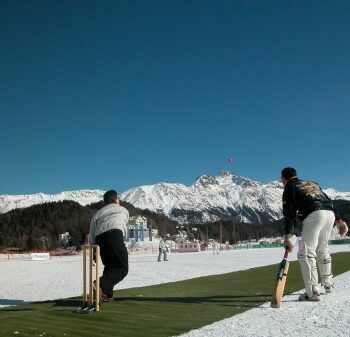 Moritz Ice Cricket’ are bringing it to the next level! 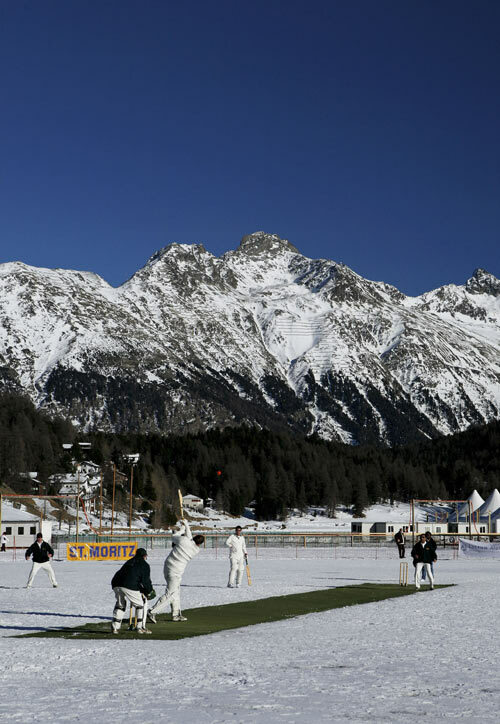 For the first time in cricket history, renowned international cricketers…cricket LEGENDS will compete on snow and bring a new form of entertainment to the world of cricket. 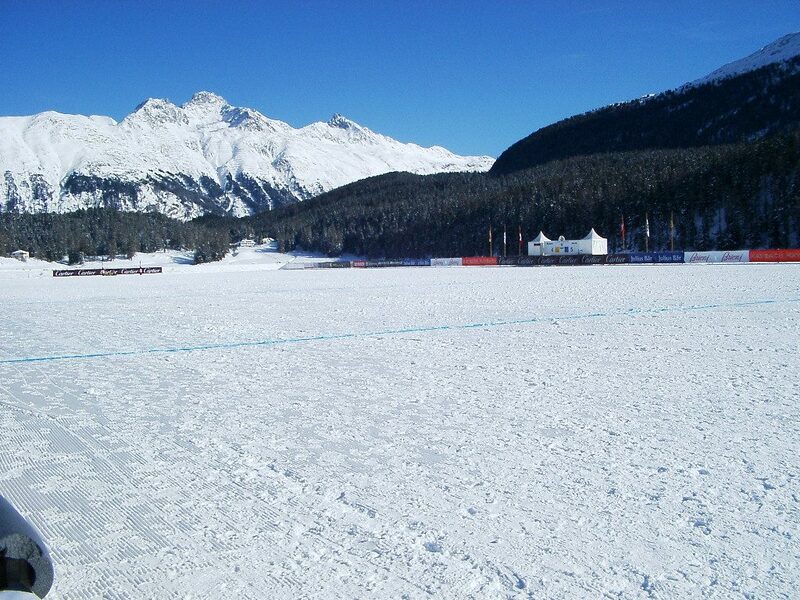 The ‘Cricket Pitch’ which consists of an artificial turf carpet laid out on the perfectly groomed snow field which will make way for two T20 matches to take place. 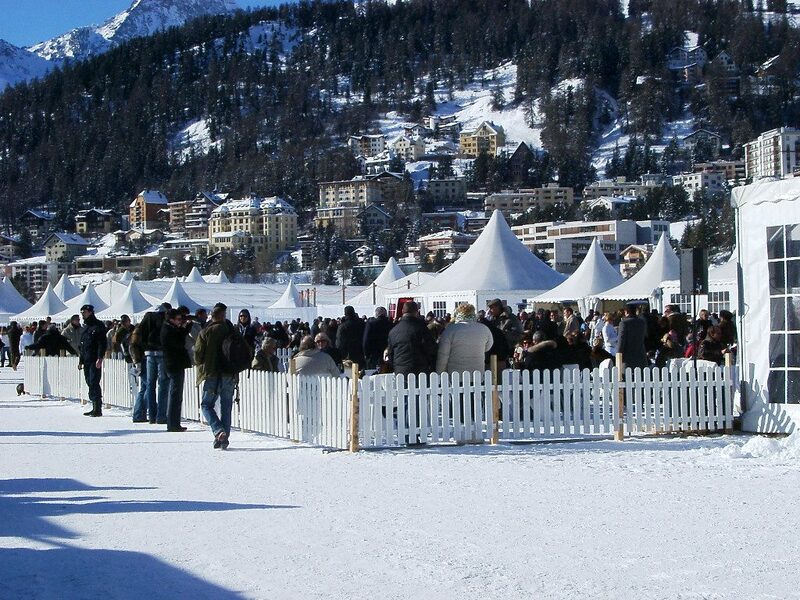 That is not all, the cricket matches will be followed by an entertainment program on the lake and the party will continue on throughout the night. 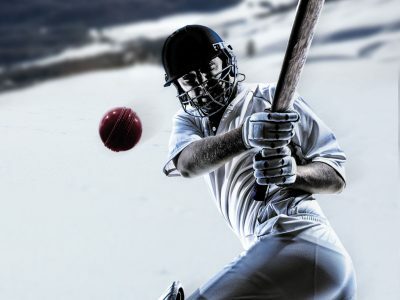 It is not only about cricket… it is about entertainment, socializing and business networking!